Interested in literature and writing but pursuing a different course of study? 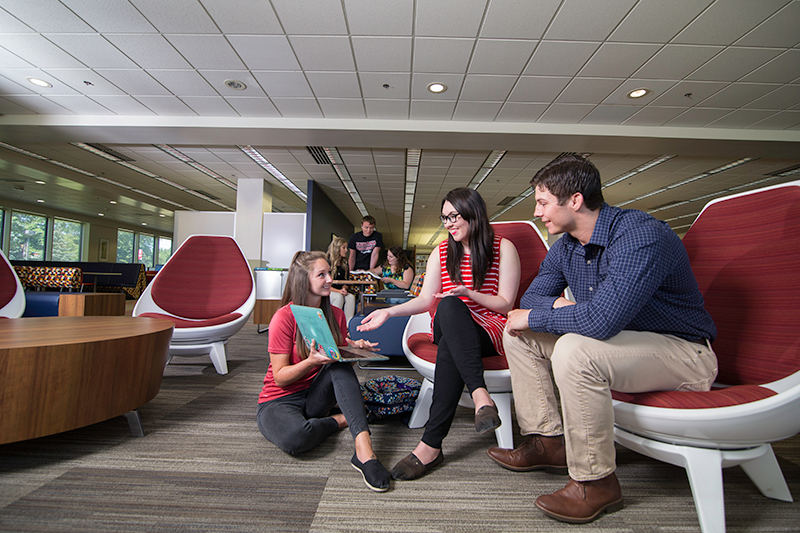 Whether you are currently an English major or studying another field, choosing one of the English minors offered by Indiana University Kokomo can help you become a more well-rounded student and deepen your knowledge and skills. An English minor develops critical thinking skills, analytical ability, and proficiency in oral and written communication – skills that are highly prized in virtually all careers, industries, and endeavors. If you are a current student majoring in English, you can choose a minor to help specialize your studies to your interests and future goals. This minor is designed for students who enjoy reading, dissecting, and analyzing great works of literature. The skills learned and crafted in this minor can prepare students for a vast variety of career fields. Students will take all kinds of interesting literature courses ranging anywhere from Literary Interpretation to American Film Culture to Intro to Science Fiction. This minor is for students who are interested in learning the craft of creative writing. 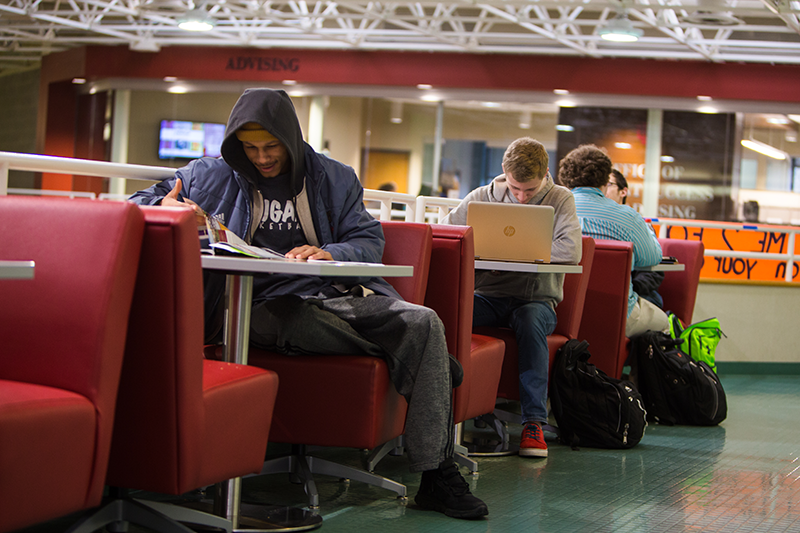 This minor includes a variety of courses, allowing you to practice writing both in your preferred genre and to venture outside your comfort zone. Classes include an Introduction to Creative Writing, classes on poetry and fiction, and individual elective courses based on student interest. This minor is for students who want to spend time working on their written communication skills to utilize in their future professional life. This minor includes a variety of courses like Professional Writing, Technical Editing, Advanced Expository Writing, and a variety of elective courses based on student interest. This minor is designed and personalized for students who want to explore the full range of courses and experiences that English studies has to offer. You'll get to take courses in language and linguistics, creative writing, literature, cultural studies, film, and rhetoric and writing. Students will have the opportunity to take a wide range of courses within the English department’s course offerings. This minor provides a strong foundation for students interested in film analysis, the history of film, theoretical and critical approaches to film, mass communication, and film production. You can choose from a variety of courses offered in comparative literature, English, journalism, music, and new media, art, and technology. For the most current requirements for these minors, please visit our Academic Bulletin. If one (or more) of these minors sounds like something you'd be interested in, don't hesitate to contact your advisor.